The only proven method of stopping check fraud. 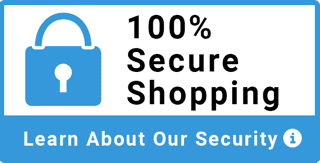 Prevents any unauthorized check from clearing your account. Stop fraud in it's tracks! 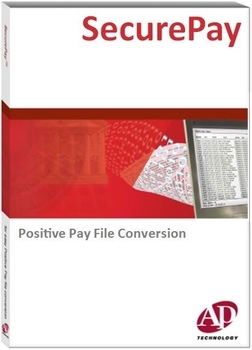 The #1 Positive Pay File Conversion & Transfer Software. The economical way to implement Positive Pay. Authorized supplier for GSA Federal Supply Service on select models. State, Municipal and School Purchase Orders Accepted. © Copyright 2019 Advantage Business Equipment. All rights reserved.